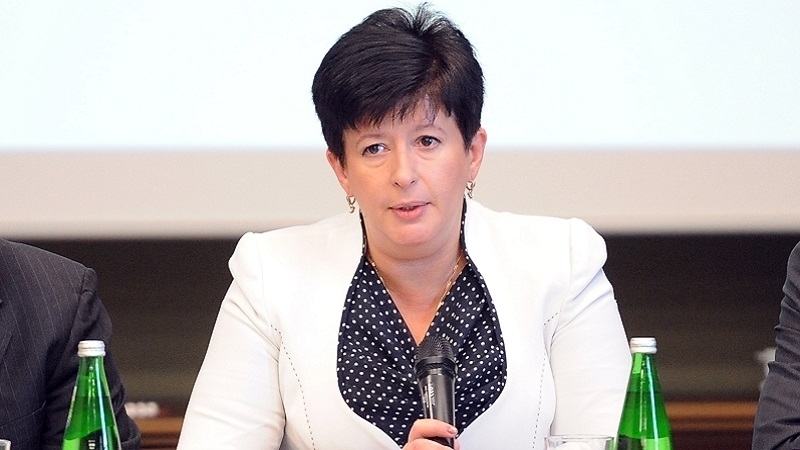 Valeriya Lutkovska, the Authorized Human Rights Representative of the Verkhovna Rada of Ukraine, intends to visit Ukrainian and Crimean Tatar political prisoners in the occupied Crimea and Russia, the Ombudsman said on November 22 at a press conference, QHA correspondent reports. “Now I really hope that such visits will be possible in the future, not only to the Crimea, but also to the Russian Federation. There were several of my letters to my colleague, the Ombudsman of the Russian Federation, requesting to resume such visits. A list was made of more than 300 Russian citizens who are currently in penal institutions of Ukraine. I invited my colleague to visit them and to give me the opportunity to visit those people who represent interest to Ukrainian society. So far, unfortunately, I have not received a reply to several of my letters," she said. According to Lutkovska, she expects to discuss this issue during a personal meeting. "I am very much counting on an opportunity to personally meet with Moskalkova and explain my position during some events," the Ukrainian Ombudsman said. Previously, December 26, 2016, the Ukrainian Parliament Commissioner for Human Rights Valeriya Lutkovska, together with the Russian Ombudsman, visited 3 Ukrainian prisoners in the occupied Crimea.